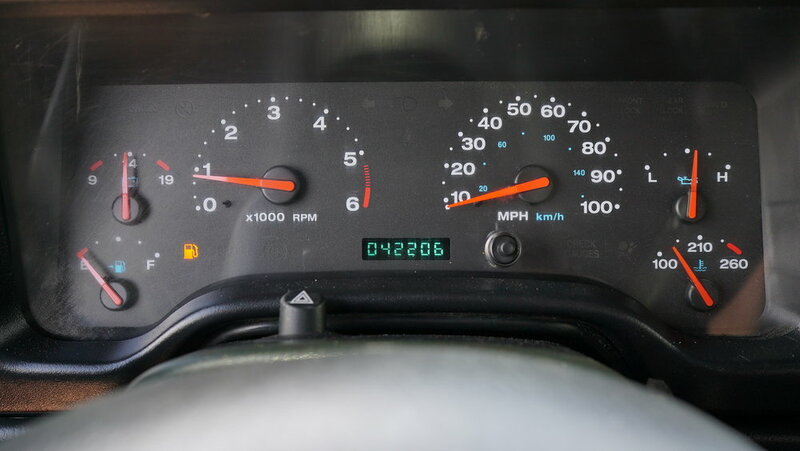 This Jeep has Only 42k Original Miles and is in the shop currently undergoing a mini-restoration. 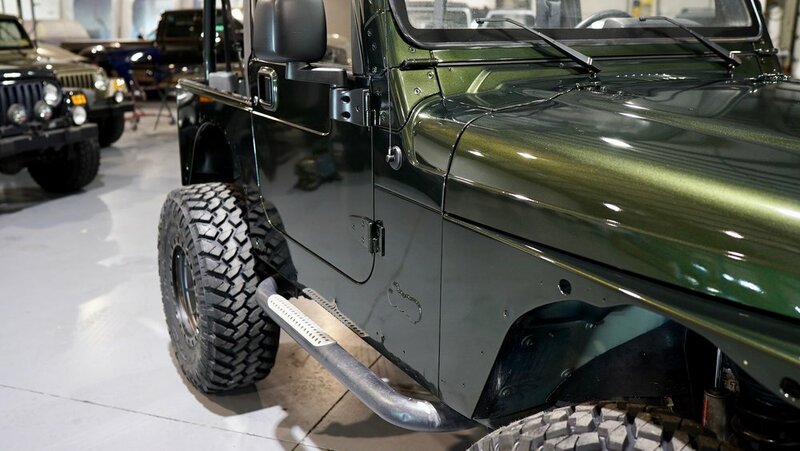 The Willys TJ was only produced for a couple years and sold a very limited amount and finding one in this condition with ONLY 42k is extremely rare!! 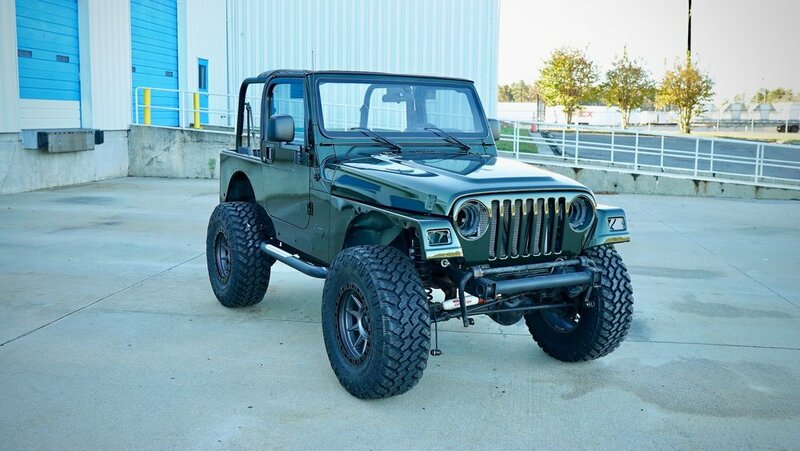 Our goal was to produce the nicest, lowest mile Willys TJ on the market!! 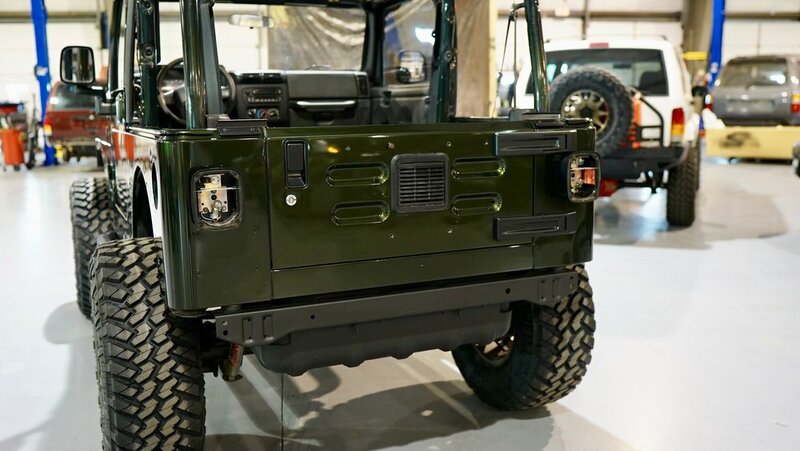 We plan to install a full suspension lift kit, DAS Wheels, 35” Nitto Trail Grappler Tires, New Bumpers, Winch, Bushwacker Flat Flares, Kevlar Interior Body tub, Brand New Paint Job, Lighting, Etc., and will all be documented in this blog. 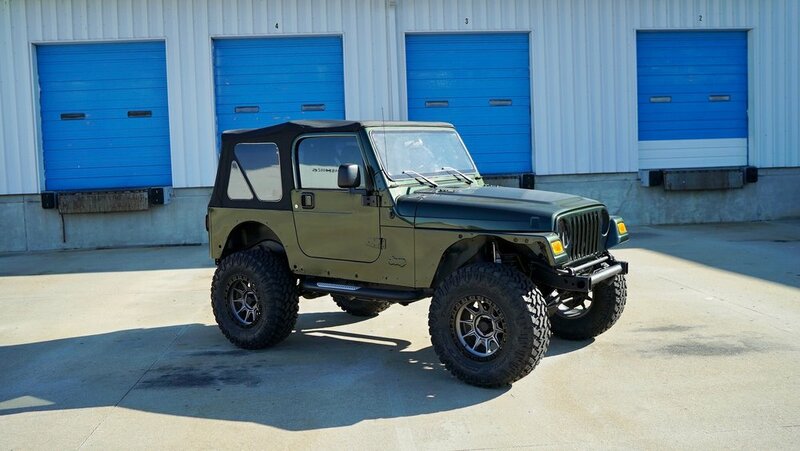 This Jeep is for sale during this process and can be completed to your specifications. 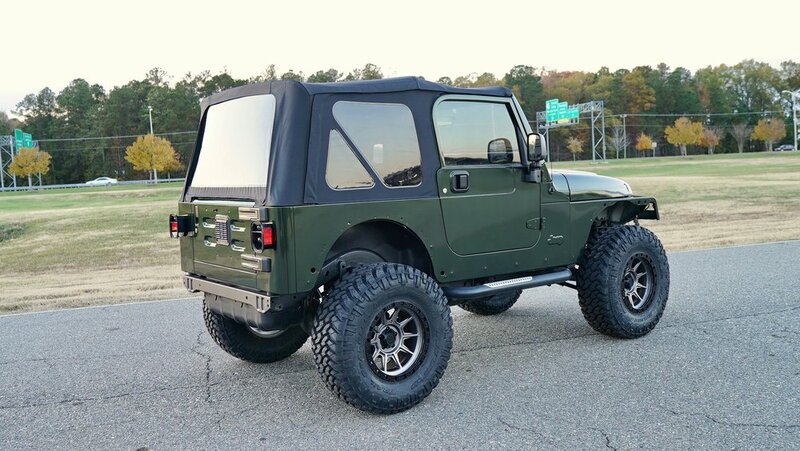 This Jeep arrived in great shape with a recently installed lift kit, aftermarket bumpers, wheels and tires. 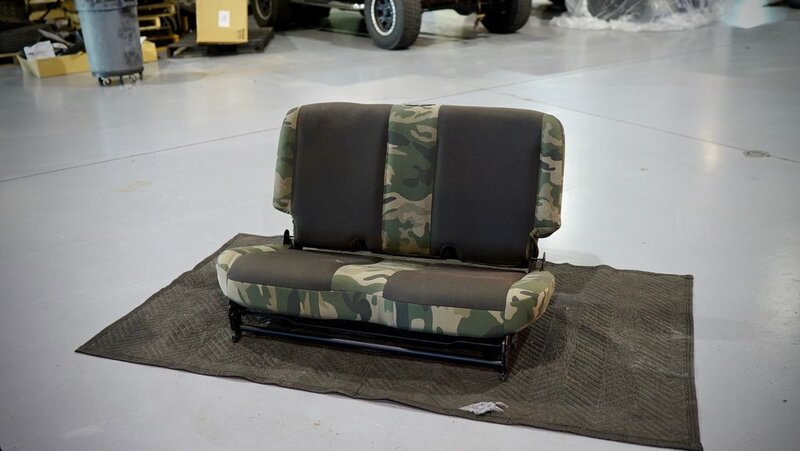 The camo seats are in great shape and the interior body tub was sprayed with a linex like material. 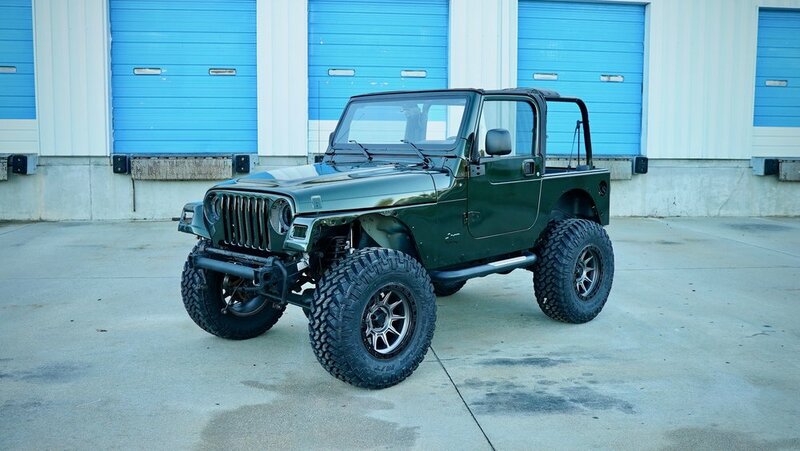 This Jeep came from Orlando, FL and is a True Rust Free Jeep!! 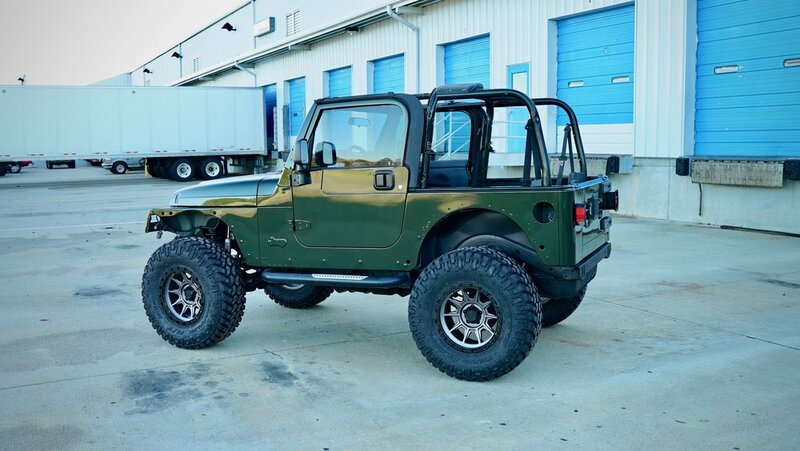 This TJ showed zero signed of being wheeled and being from Orlando, it wasn’t an everyday Beach Jeep. 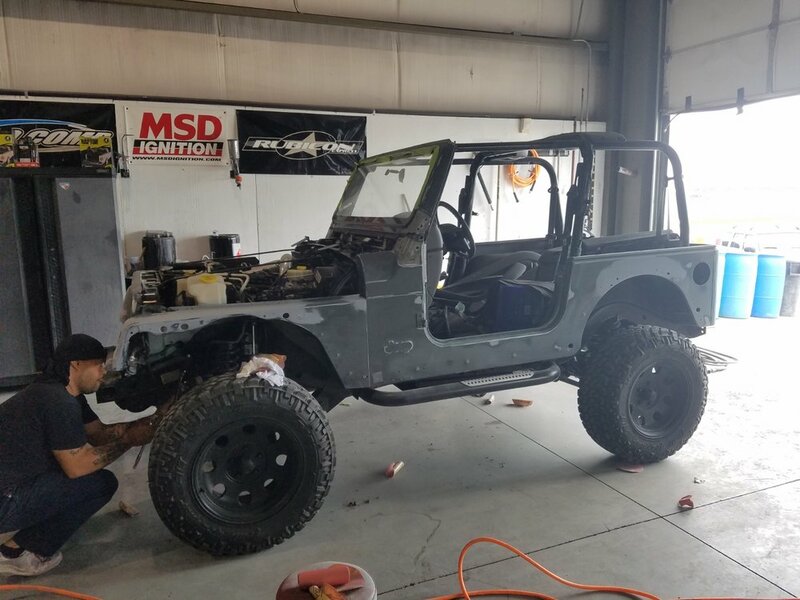 Being in the hot FL sun, the paint was starting to fade in a few areas and with only 42k Original miles and a special edition, we decided the best thing would be to fully repaint the Jeep in order to accomplish our goal of producing the Nicest Willys TJ on the market!! Day 1 Pictures and prep work for the new Paint Job!! 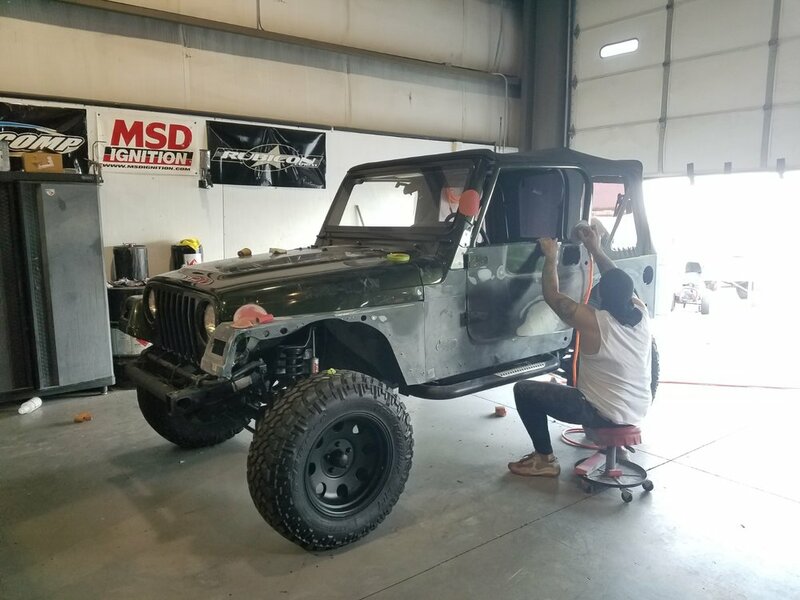 The Jeep was brought in to our Paint & Body dept. to be fully prepped for the new paint job. 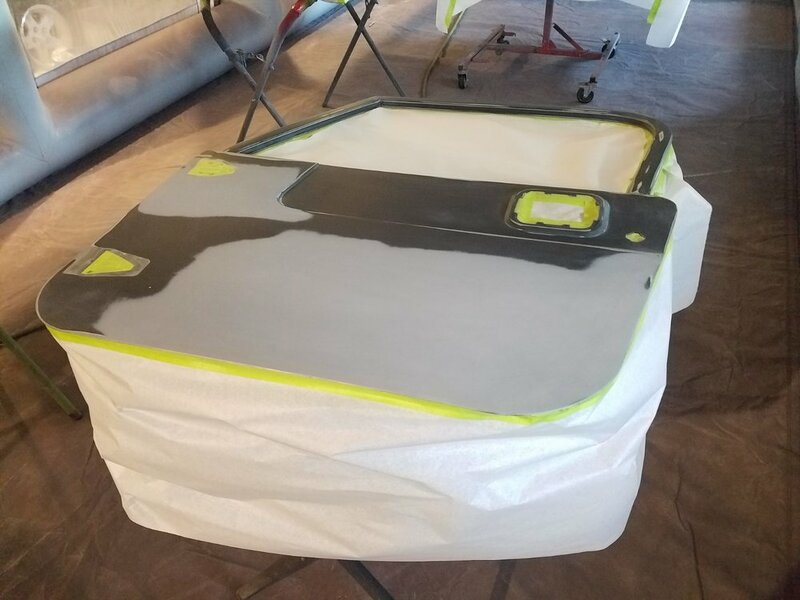 The panels were removed, sanded, primed, prepped and then entered the paint booth for base coat and clear. 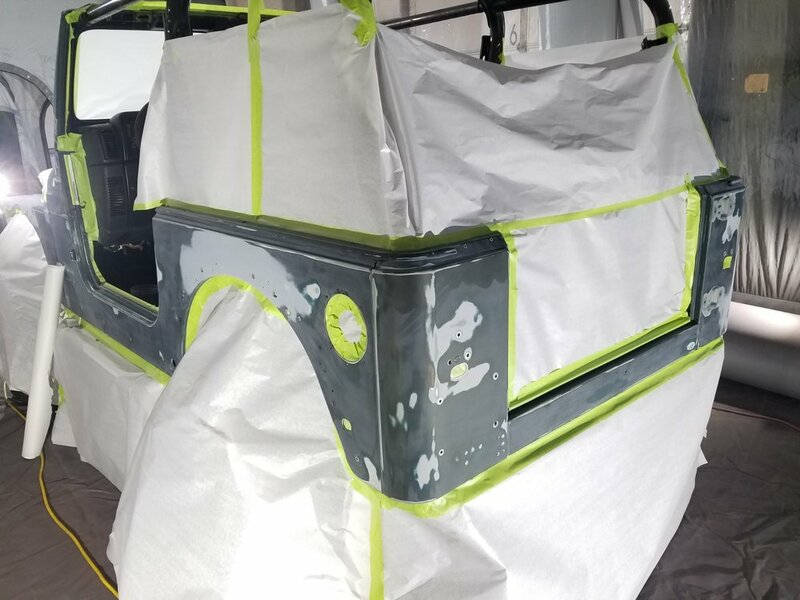 Once the panels were dry, the Willys itself was brought in for paint. You can see the entire Jeep was masked, taped off and bought in the booth!! 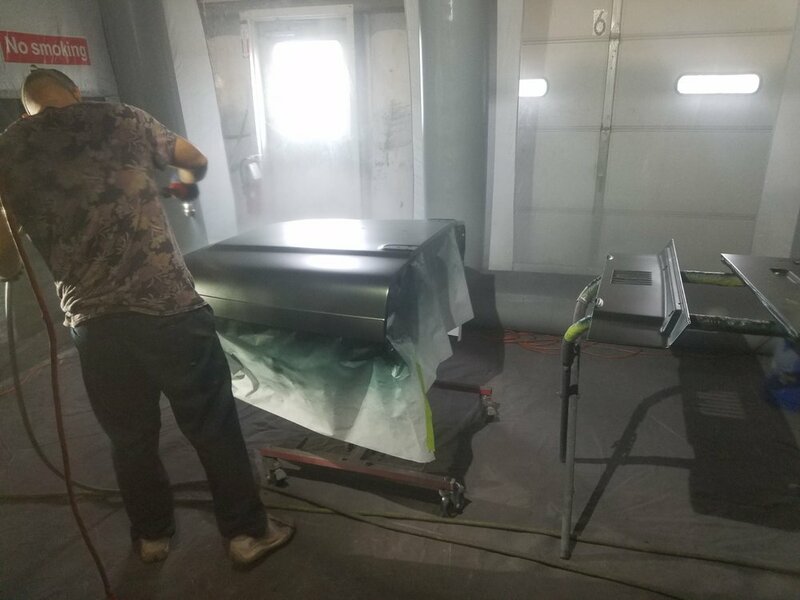 From here, the vehicle will be put back together and enter our Reconditioning Department for a full interior and exterior detail, paint wet sand, buff and polish!! More Pictures Coming Soon!! Here is the Willys after the new paint job and before it’s fully reassembled. 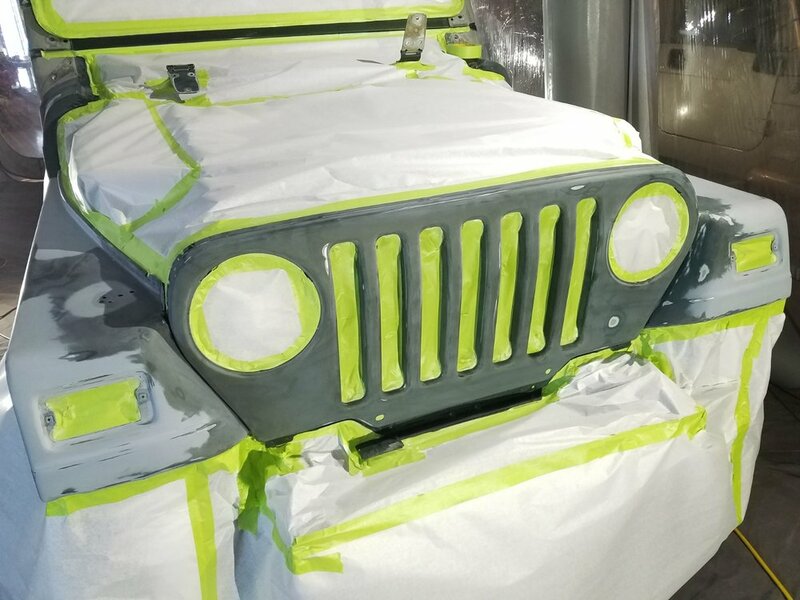 As you can see, our vision for this Jeep is starting to take shape!! Our DAS Exclusive Wheels and Nitto Trail Grappler MT Tires have been chosen for this Willys The Paint came out absolutely beautiful and will have a mirror finish once it’s wet sanded, buffed and polished!! The next step will be the start of the Full Suspension Lift and Servicing of the Jeep. 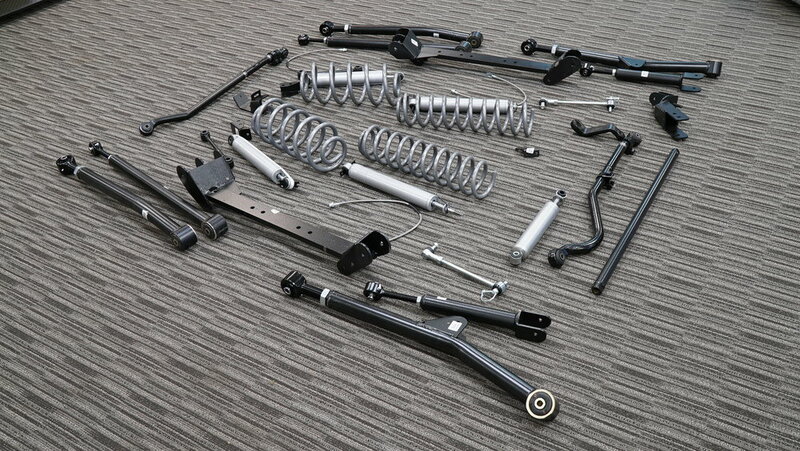 We plan to add a 4” Long Arm Suspension Lift with all the upgraded suspension and steering components. 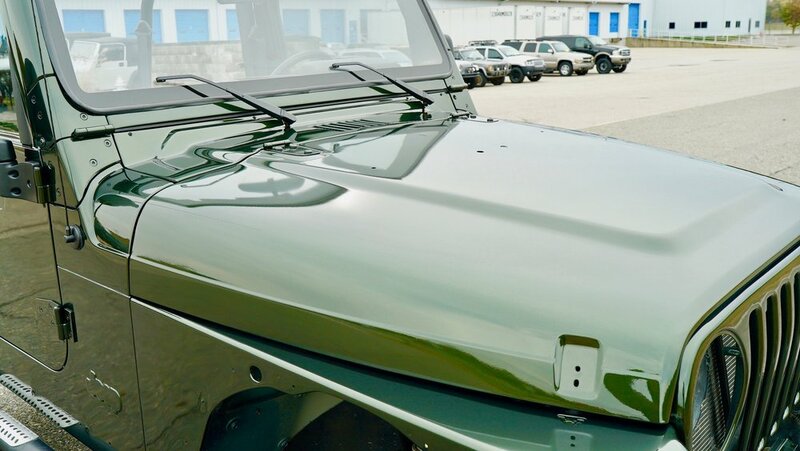 We plan to install All Brand New LED headlights, Soft Top, Front Bumper, Winch, LED AUX Lighting, Kevlar Flares, Rear Bumper & Tire Carrier, & More!! 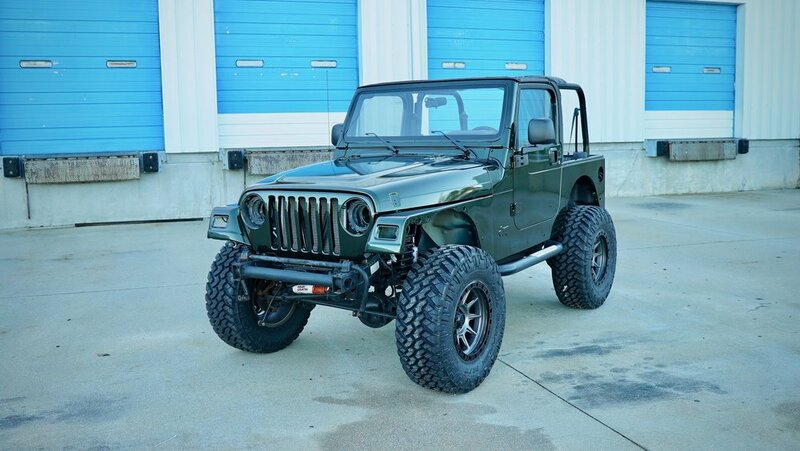 This Jeep is for sale during the process and can be completed to your specifications. 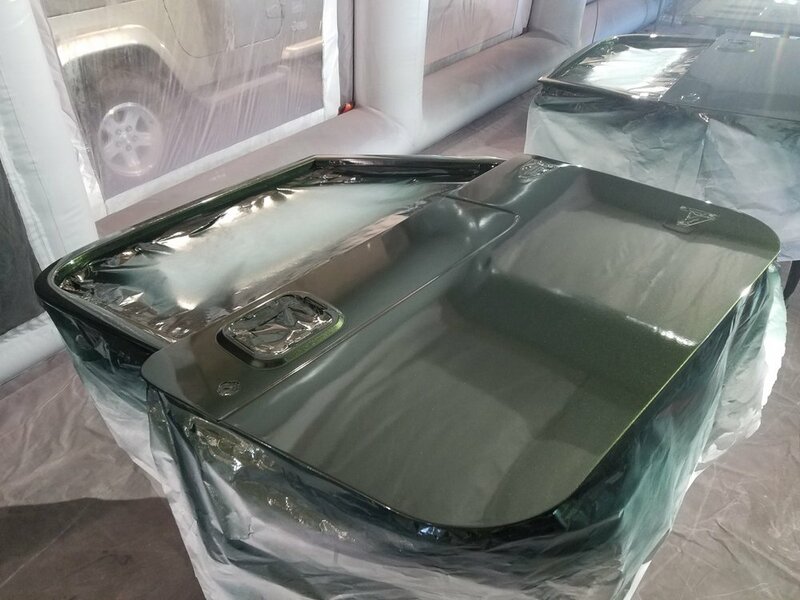 The interior body tub has a previous spray in bed liner and we put down a 2nd and 3rd coat for extra protection and coverage. 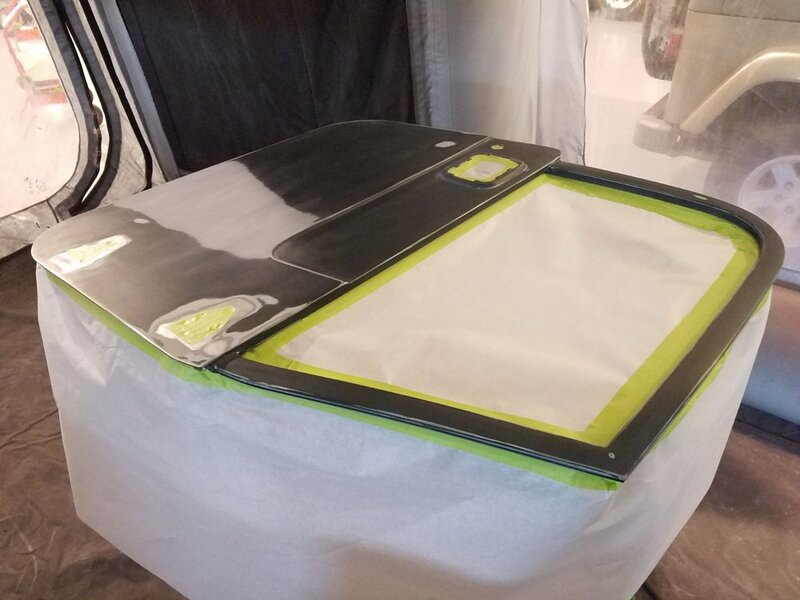 We can install a Bed Rug Carpet Liner Or Bed Tred Floor Liner if the customer chooses. The Camo Seats have been steam cleaned and going back in once the bed liner dries. 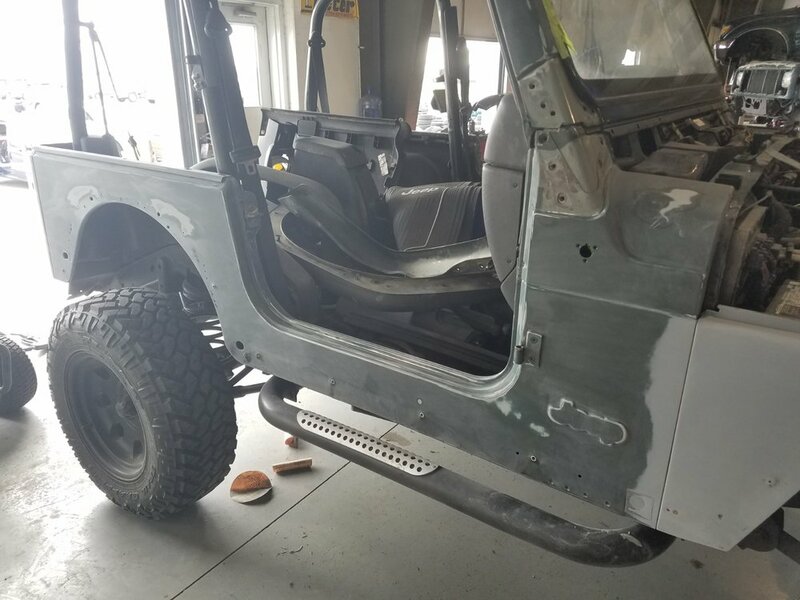 The Soft Top has been reinstalled and now the Jeep is in the service department for maintenance and installation of the lift!! More Pictures and Info Coming Soon!! Call/Text Ted Lambert at 804-852-4907! !